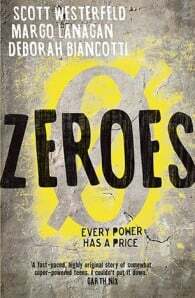 Filled with high-stakes action and drama, Zeroes unites three powerhouse authors for the opening instalment of a thrilling new series. 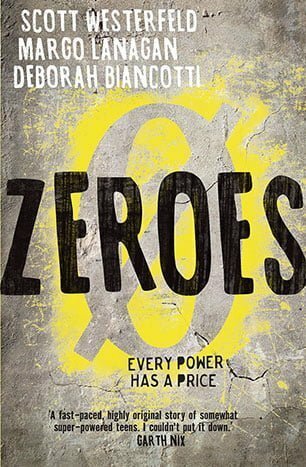 Deborah Biancotti has published two short story collections. Her Aurealis-shortlisted Bad Power explored ordinary people discovering their superpowers.